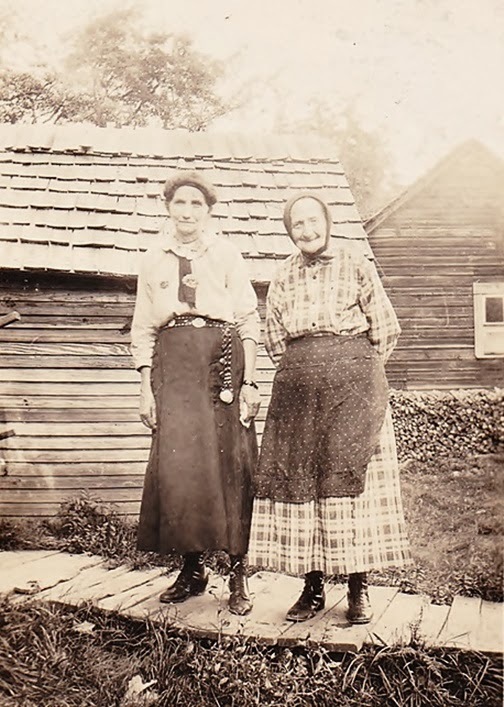 Here are some photos of my ancestors. I hope it interests you to check out this post. 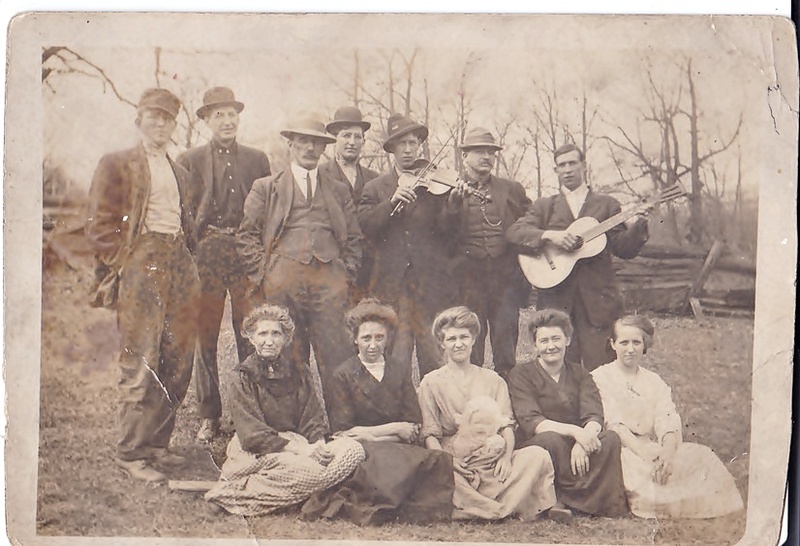 Some of these of my mom's family are from Somerset County in the 1800's. I would like to take a moment to share a link to a meaningful site with you. This concerns information on how best to share your condolences to one who has recently lost a dear relative in the family. Suzie Kolber has written articles for ObituariesHelp.org. And here is the link to her guest blog post. This is very helpful to be able to convey your sympathies for such a trying time in one's life, so please check it out. Thanks! 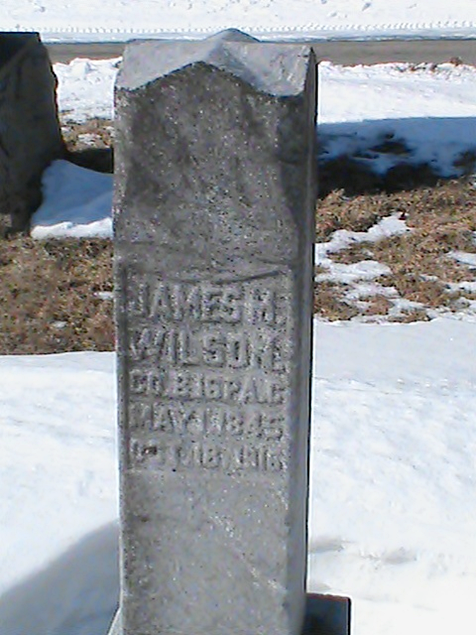 James Wilson of the Civil War Era. and taught at the Ore Mine School. These are from Green Ridge Cemetery. That's it for now; there is more information about an area not too far from where some of them lived at the bottom of this recent article. I recently visited Slonecker Cemetery, a peaceful nook beside the Bullskin Fire Hall on Longanecker Road, near Pennsville in Bullskin Township. GPS: 40.06524 N, 79.55202 W. It was a nice spring day off, (always making it a pleasant experience), and I headed out with my camera, coffee and, ah...concealed weapon permit, as you just never know! 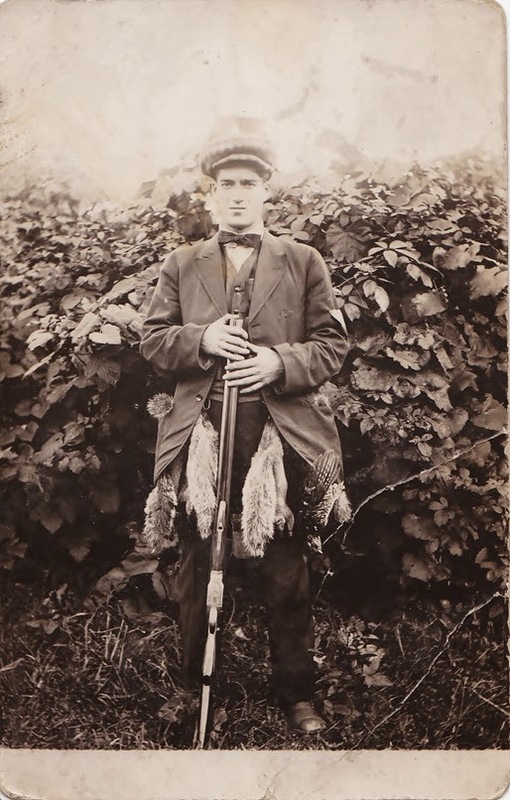 Well, very rarely, in a few areas that one is not use to or that familiar with, as it wouldn't be too good to suddenly realize your on someone else's land and try to explain to a cocked and loaded shotgun that your doing genealogical research for you blog and you really mean NO HARM. Of course, if you know it is private land and are aware of a homestead or farm, you should ask permission and attempt to give an accounting as to why you are going there. It goes a long way to keeping your health intact. Seriously, as usual, no one bothered me in my little quest and my presence could easily be explained. Most people are helpful and cooperative. AND they are my ancestors, after all. I did get some fairly good photos. Though I've read there are supposedly, up to 60 unmarked graves near here, with only slate slabs as headstones, I saw nothing of the kind. I do know there is an old family cemetery on another hill near here, above Mound's Creek, but haven't seen it since I was a teenager. Roughly speaking, including babies and children, there are only 12 or 14 gravestones inside the walls. It is sad to see what poor mothers must of suffered in the days when doctors weren't so available, medicine was primitive, and often just a form of home remedies. 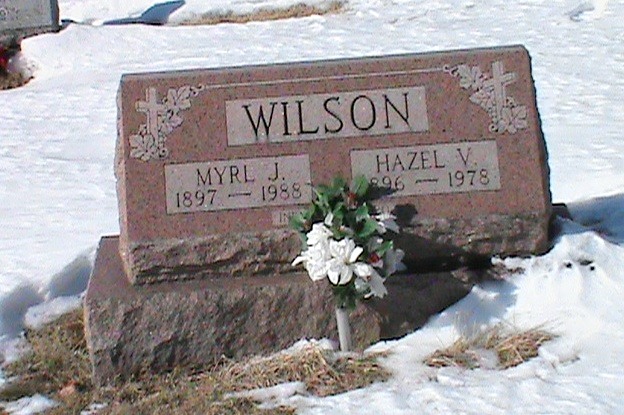 Mary Wilson was said to one of those with skills in this area. Here lies George Hatfield, 'at rest', my great, great, great grandfather. There were 2 or 3 with the same name and that makes it harder to research. 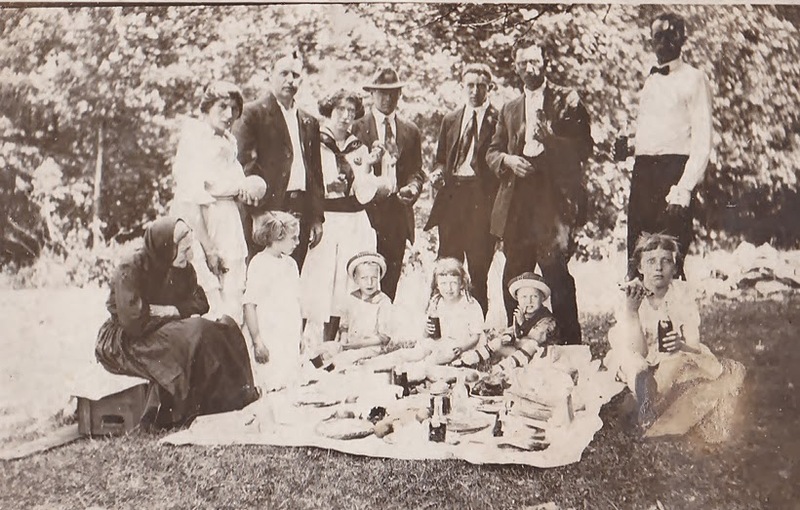 The son, or possibly grandson, of Adam Hatfield, who, by the way, according to 'The History of Fayette County, Pennsylvania' by Franklin Ellis, once owned The Pleasant Valley Country Club area that became Detwieler's. 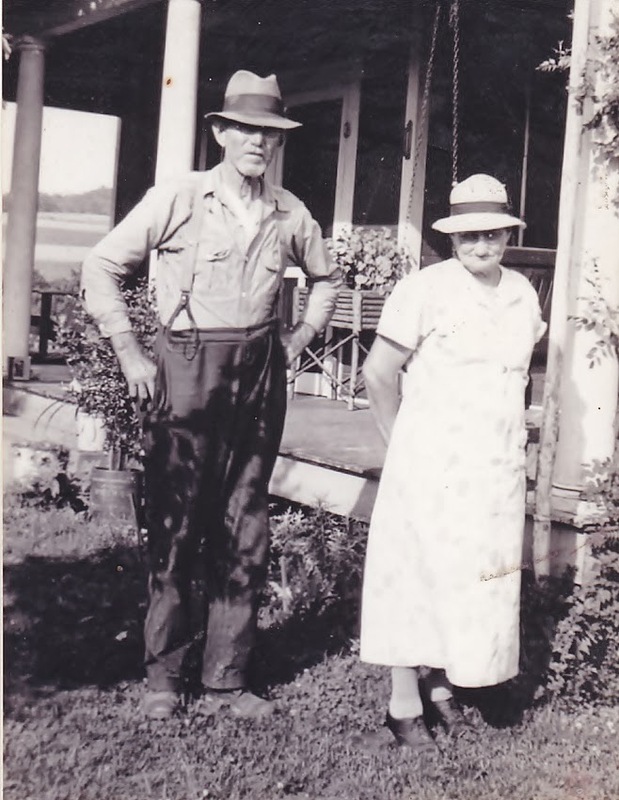 Also the original owner of the mill at Laurelville known as Cherry's Mill, sold to him by John Meason. And there are John and Susana Miner's tombstones there; George married their daughter, making them my my great, great, great, great, grandparents, I believe, without subjecting you folks to too many intricacies. 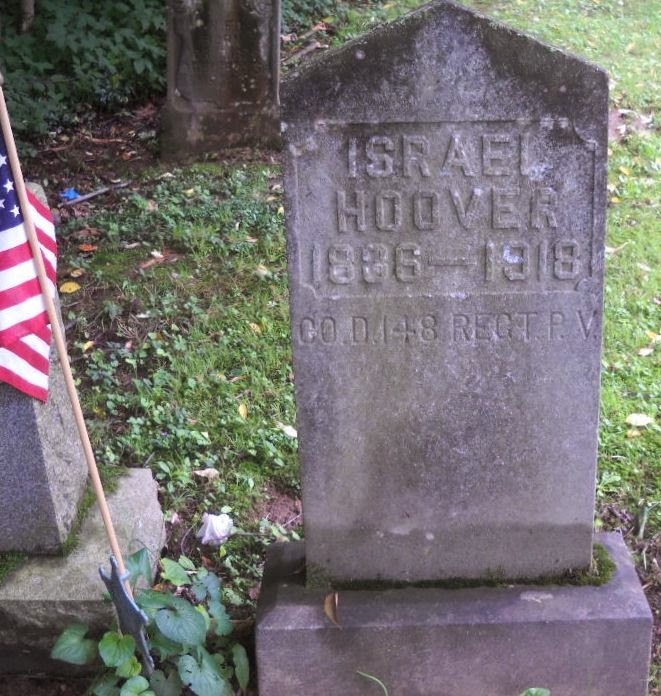 I add this information to gain a better perspective on the old, and little known graveyard near Pennsville, and not to encourage others to trod around much, or disturb the place. 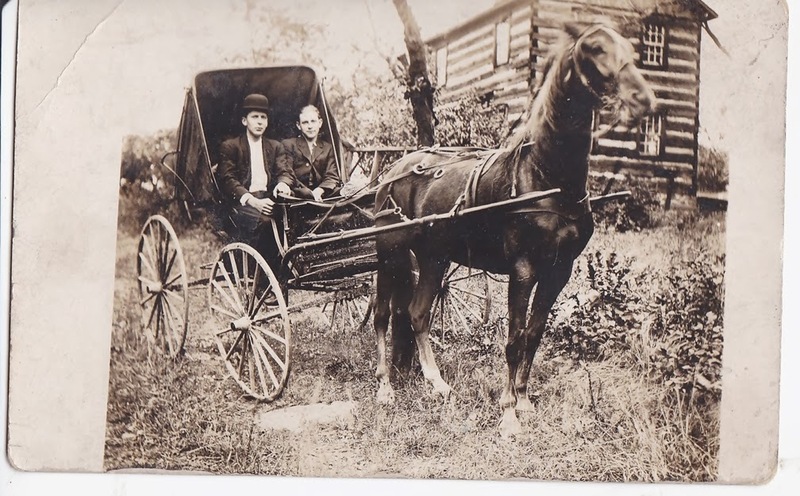 I do know that between John Miner and George Hatfield, they owned and operated a sawmill, the Royal Brick works, made wagons, had a distillery, did coal deliveries, and so on. Miner also donated the land for the Mt. Olive Cemetery. They were industrious, hard working people and I feel justly proud of them. I'll be quick to admit I didn't have anything with me to prune out weeds and thorns, so the photos were a bit difficult to take. It looks like the graveyard had been looked after some and gets mowed. This UPDATE was done in a hurried way, as to being anxious to publish the visit. I will get the dates uploaded soon. My apologies for not having this finished yet, but hopefully, you won't be reading this soon and all will be in order.